After spending more than 20 years in Silicon Valley fighting my way through every conceivable obstacle, misstart, and product disaster, I’ve learned that knowledge can be an organization’s greatest asset. But standardizing best practices and giving everyone access to valuable institutional knowledge remains a challenge for many companies. More than 70 percent of employees said they have difficulty finding and accessing the information they need to do their jobs effectively. Time and time again, I’ve noticed that information gets locked inside the minds and computers of employees, and, as a result, not shared with wider teams. That lack of communication can inhibit both ongoing operations and further innovation and expansion — and it becomes an even more serious problem if employees leave and take their institutional knowledge with them. Growing your business sustainably is simply impossible without putting in place well-documented standard procedures. 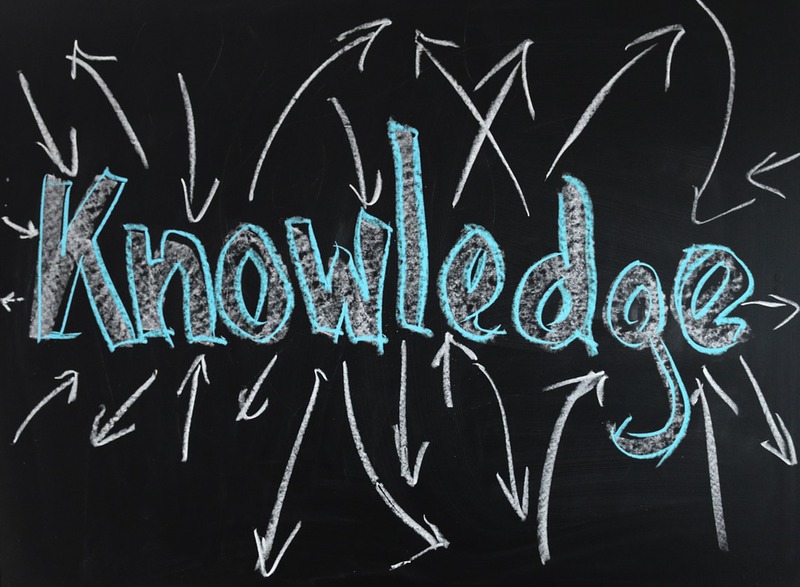 I’ve found that the best way to foster standardization is to create a widely accessible company knowledge base — a place to capture intellectual property, best practices, and informal “tribal knowledge” contributed by employees along the way. This kind of growing knowledge base can provide everyone in your company with cumulative information from the organization’s entire journey — where it began, what milestones it has reached, and where it’s heading in the future.